These adorable bags are for the pooch that has it all! The come in 2 design, Rouge, and Pink .. 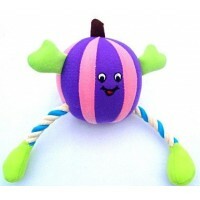 This shoe shaped toy will keep your pampered pooch amused for hours! With a subtle squeeker. &n.. 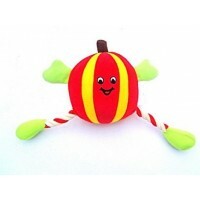 This Jimmy Chew shoe shaped toy will keep your pampered pooch amused for hours! With a subtle squ.. REDUCED FROM £9.99. 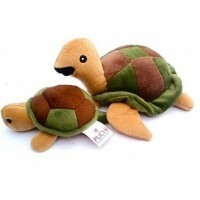 New to our Puchi Petwear Toy Range, a fantastic pumpkin toy with a fabu..
A gorgeous pair of quality Turtles, Teeny Turtle and her mummy, both included in the set, 2 for t..